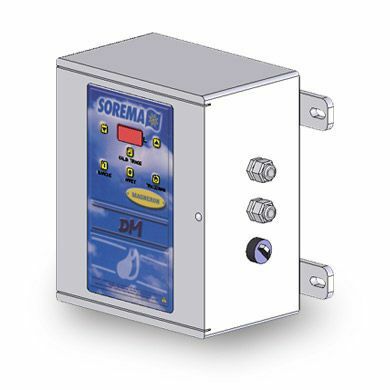 This supplies permits straightforward dosing on account of electronic metering and programmed close off of the volume of water with or without control of the temperature of the stream water, as indicated by the model. Essential FUNCTIONS - Stop amid utilization. - Set point put away. - Reset. - Restart after a stop, with retention of the past stream volume. - Remote control of a pump (dry contacts) Model DM – Simple pump-controlled dosing. This meter is intended for establishments outfitted with supporter pump . 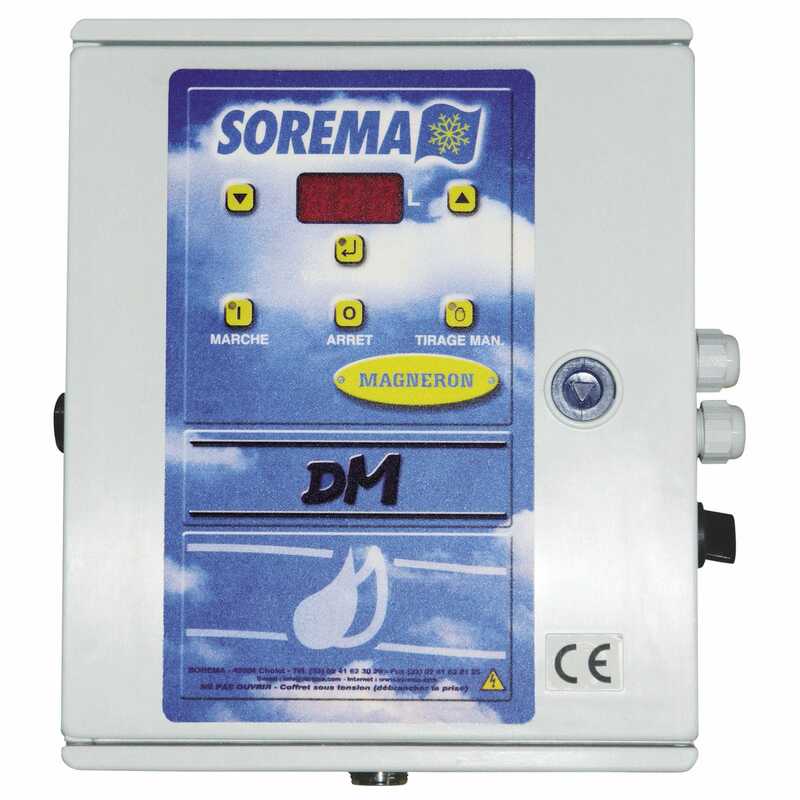 Movable volume from 1 to 999 liters. . Dosing unit : 1 liter. . Précision : +/ - 2%. . Working conditions : . Water temperature from 0 to 35°c . surrounding temperature from 2 to 50°c . ostensible stream rate : 1 000 liters for every hour at 2 bars . Supply voltage : 240v single stage 50hz .